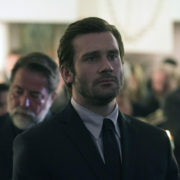 NBC has officially cancelled sophomore drama Taken, which was pulled from the schedule for May sweeps and will return later this month. NBC has quietly pulled action drama Taken from its schedule, replacing the series with an additional episode of Dateline. 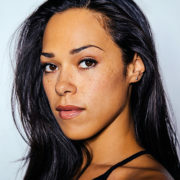 The second season of rebooted NBC drama Taken has added Sleepy Hollow alum Jessica Camacho as an acerbic Army captain full of bravado. 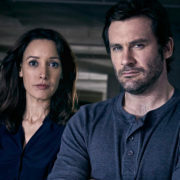 NBC has given midseason thriller Taken, based on the Liam Neeson film trilogy, a second season renewal and a longer episode order.